Tuesday, April 2 6:30 PM – Click here for tickets! Natural, biodynamic, and organic wines are in the spotlight these days. 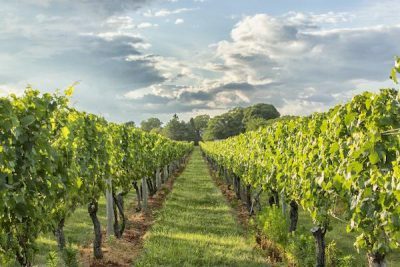 Join Astor Wines & Spirits President Andy Fisher for a class devoted to the extraordinary winemakers who are letting nature have its way. We’ll drink energetic wines full of unique character and delve into the philosophies and techniques behind them. Come and discover the world of natural wine!